From broken fireplace glass to cracked window panes, Santa Fe Glass has your home covered when it comes to replacement glass. We offer a variety of options to match your needs, and our experienced technicians are dedicated to delivering superior service. We replace all types of glass, both inside and outside of your home. 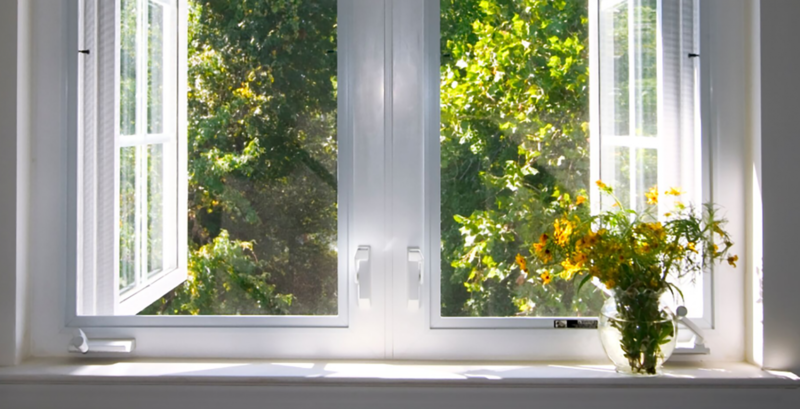 Minimize your heating and cooling costs with our extensive selection of window glass. Our replacement specialists have experience with single- and double-hung windows, sliding windows, and more. We also handle bathroom glass, including shower stalls, shower doors, and custom-sized mirrors, and we provide glass replacement services for all types of exterior doors as well, including patio and entryway doors. When you contact our glass experts, we eliminate the headaches of glass replacement. We start by discussing your needs and establishing the best course of action. Our skilled installers completely remove the old glass from its casement or frame and carefully clean the edges to eliminate any leftover shards. We accurately measure the opening to determine the exact size of your replacement glass. Then we help you decide on the styles and options that best suit your home and budget. Once your new glass is installed, you’ll never know it was broken. At Santa Fe Glass, we make glass replacement easy. Call us today at (816) 254-5515 to discuss your replacement glass projects!